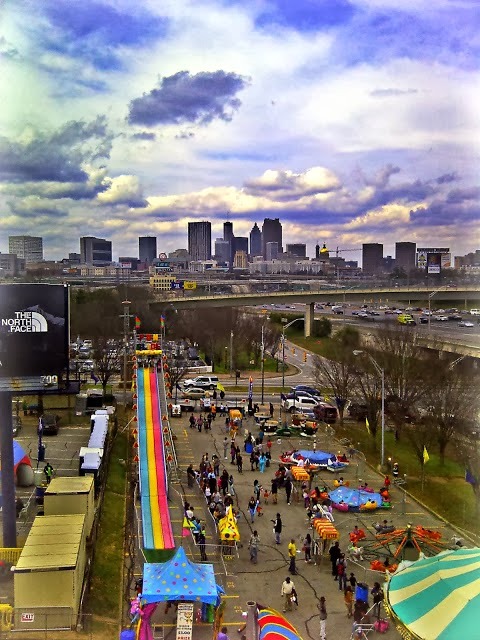 HOW: Gate Admission only $1.00 for kids ages 2-11 (Under 2 is free) for $1; $5 for adults ages 12 and up ($8 on Saturday after 6 p.m.). 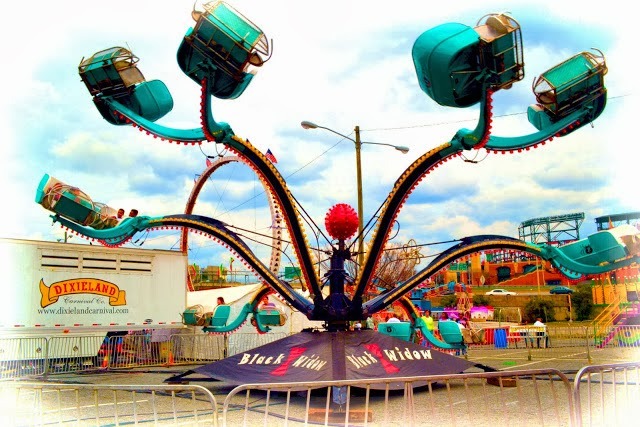 Check www.AtlantaFair.com for Midway ticket Promotions & Prices. 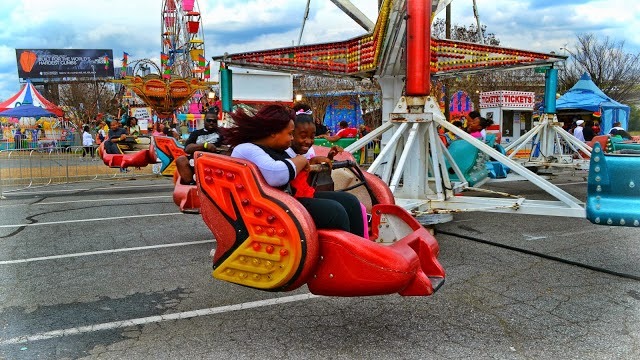 Midway rides, games and food not included in Gate Admission.